FRONT VENTILATED DISC BRAKES FUEL CAPACITY: 19.0 GAL. GROSS VEHICLE WEIGHT: 5 970 LBS. MANUFACTURER`S 0-60MPH ACCELERATION TIME (SECONDS): 7.0 S MAX CARGO CAPACITY: 83 CU.FT. 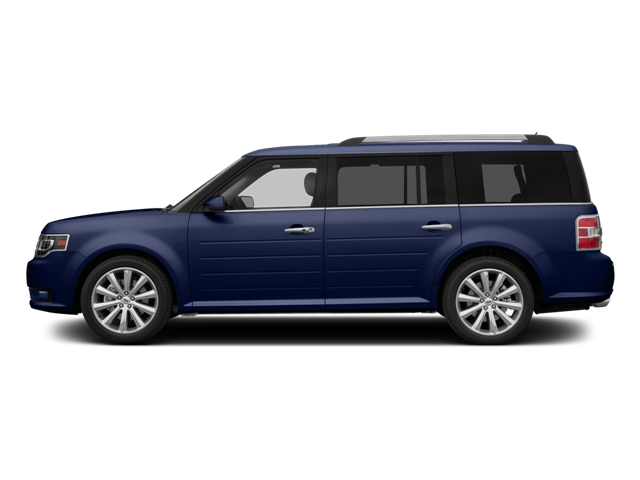 Hello, I would like more information about the 2015 Ford Flex, stock# 2FMGK5C8XFBA18239. Hello, I would like to see more pictures of the 2015 Ford Flex, stock# 2FMGK5C8XFBA18239.